11 Aug What Makes a Great Website? 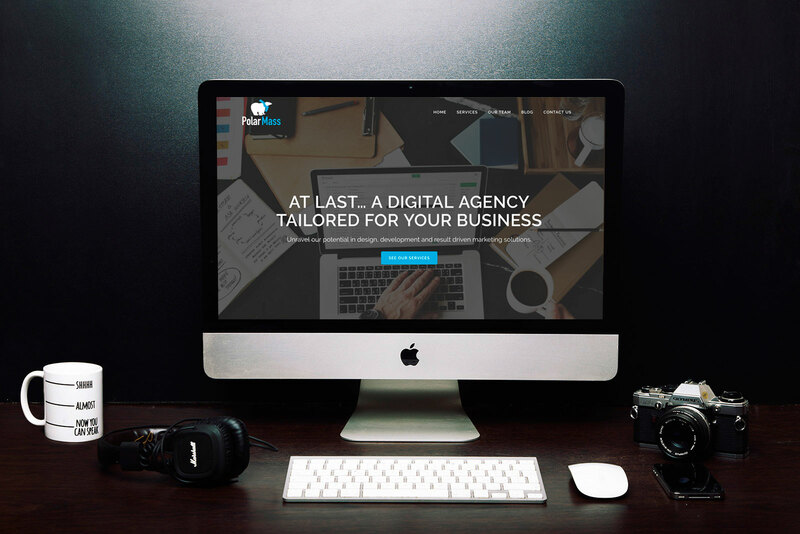 The million-dollar question for website owners and small business owners is, “What makes a great website?” To truly understand the makings of a “great” website, the business owner must first understand what the term great means when it references a business site. A “great” website, in business terms, is a website that produces enough organic hits, piqued consumer interests and solution-based actions to manufacture a significant number of conversions. Those conversions may consist of plan memberships, loyal readership or straightforward cash sales. A “great” website is one that performs, and many factors can make it do that. Having an effective and updated SEO system is not optional; it’s vital. The website must appease the Google algorithm to collect random people who are surfing the web for products and services that they desire. Keyword implementation needs to be in place without saturating the site. The domain name should be relevant to the products and services so that it ranks well. Backlinks should be from relevant sites that have authority. Pictures should have ALT tags with optimized words and phrases. Getting visitors to stop by the website is wonderful, but it will not do anything for the business unless they stay. An attention-holding website design grabs hold of a visitor’s visual senses and in some cases stimulates that person’s instinct to explore further. Unattractive, offensive or confusing websites will cause potential customers to e-run or exit the site in an expedited fashion. Web design is an area in which a smart business person should invest. Reputable website design companies offer competitive rates, deals and discounts for prime services. The age of instant gratification is here, and website owners need to realize that. Site visitors will go elsewhere if they cannot find what they are looking for in about five seconds. Therefore, every second that it takes for a page to load is crucial. An on-the-go customer is not going to return to the site once that person becomes frustrated enough to leave. The webmaster should, therefore, conduct frequent website quality-control evaluations to ensure that the load speed is optimized. A great website is one that delivers what the consumer or visitor wants. A great website has useful information. It answers the questions that the visitor has, and it leads that person to additional information and solutions. Working with a content generation company may be effective for site owners who do not quite know how to lay the company’s concepts out in the text. Such services are efficient for business owners who do not have the time to put personal efforts into content creation, as well. Providing professional, informative information to the masses is the best way to keep the visitor flow constant. The website’s design is important in the area of navigation. Site visitors are not looking for a maze; they are looking for an easy trip around the page. Menu options should be visible, coherent and vibrant. It is possible for a website to have everything else right and still turn off a visitor at the end of the conversion process. Site owners must ensure that their checkout processes or sign-up processes are in working order. They can do so by conducting a simple test on those tools from time to time. An organization can market a company from the front page of its website if it knows the tricks of the trade. Strategic videos, email lists widgets with incentives, coupon codes and discounts are tools that a webmaster can use to implement a strategy. Finally, a great website interacts with customers. It thanks them for their business and treats eat one of them like a king or queen. A website owner can add this responsive personal touch using simple forms and codes.